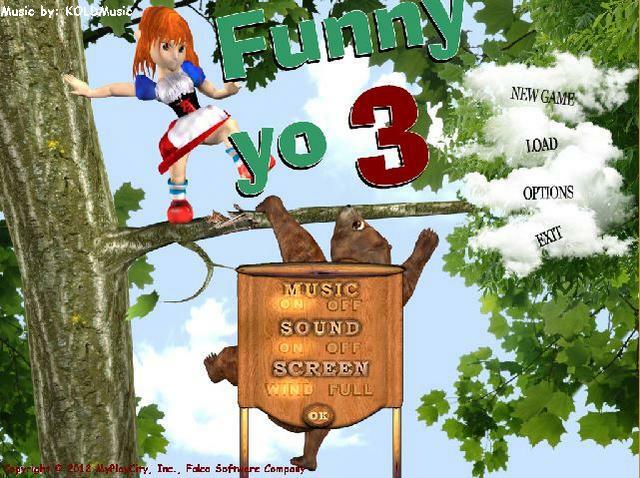 Funny Yo 3 was available as a giveaway on November 29, 2018! This content requires the base game Funny Yo on Steam in order to play. 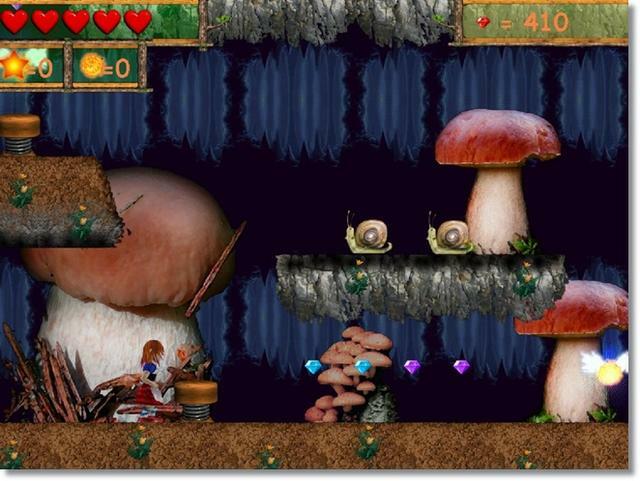 You will again have a long journey to dreamland with its many levels with beautiful surroundings. To get rid of enemies just jump on their heads. 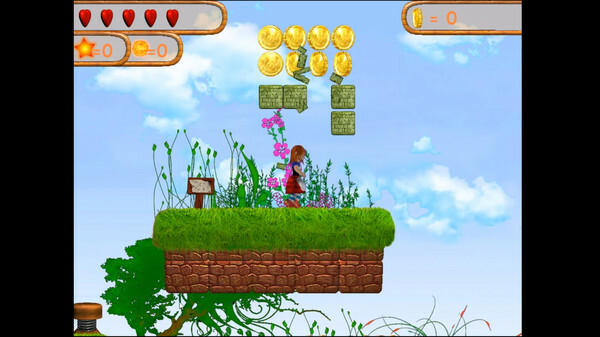 The game has a few power-ups - shooter, invulnerability, life, etc. 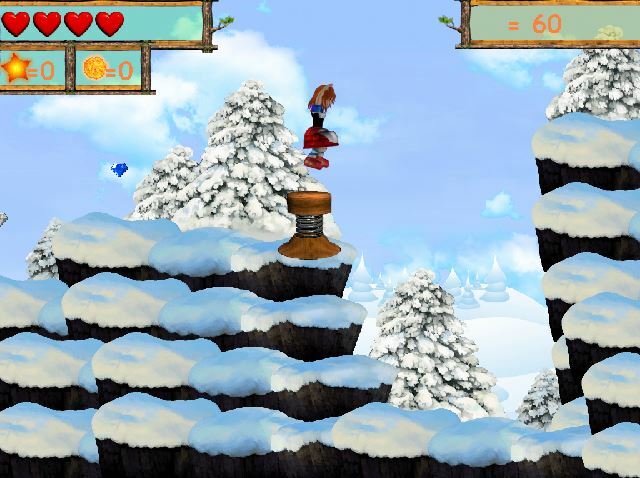 You can also find secret bonus levels in which you will have to collect coins or earn them by carrying out special assignments. Play as long as you want. Many bosses will challenge you along the way. Good luck! 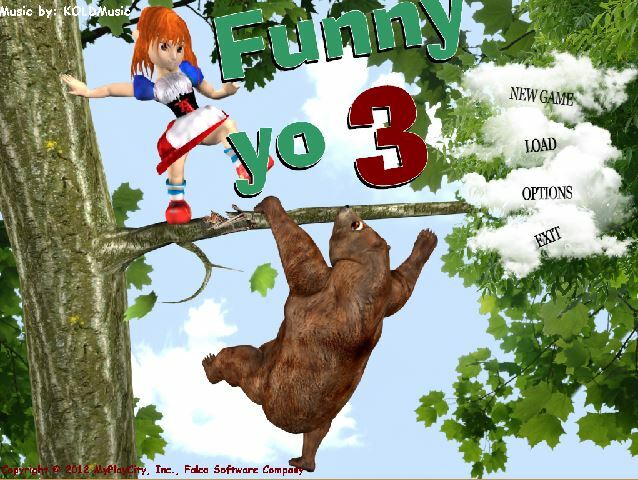 How would you improve Funny Yo 3? 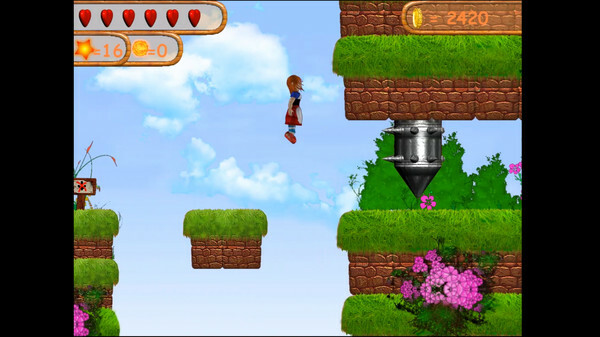 A side scrolling colorful platformer with a female protagonist. The third in the series. Funny Yo 3 is a continuation of the first and second in the series, with exactly the same key bindings as the second in the series (i.e. no look down key like in the first game); plus, the same action and the same outcomes. The main difference is, more environments to explore. 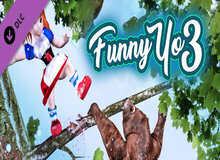 as Emperor stated Steam is not required to play this game, I D/L yesterdays Funny Yo 2, and thought I might as well go for this one as well, funny but quite enjoyable old fashion game, nothing special but amusing at the same time, only played about 10 mins so far but I will stick with it, instead of using the numerical keys I use the directional arrows, they work just as well, so go for it as it helps pass the time of the day. 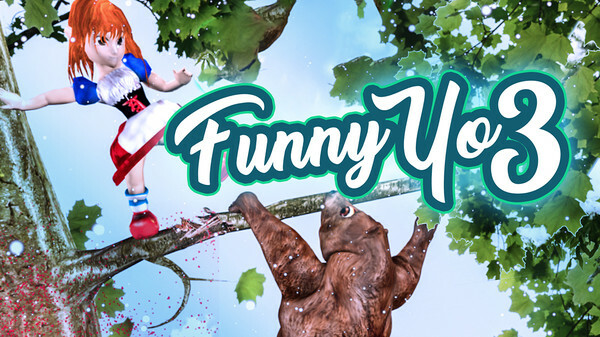 The statement "This content requires the base game Funny Yo on Steam in order to play" put me off at first, but I thought I would see if the game would run without Steam. After installation I have found that the game runs as a standalone program, without the need for Steam. So, even if you don't use Steam, it might be worth giving it a try.